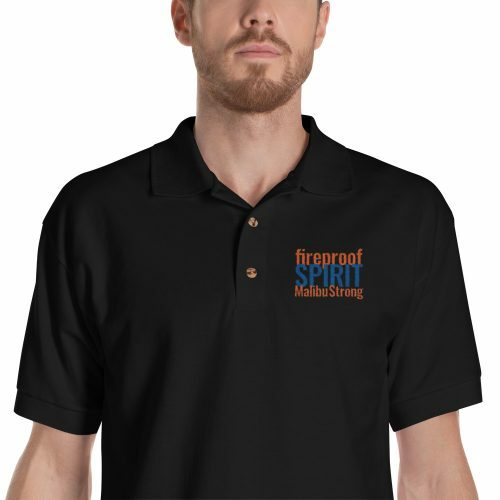 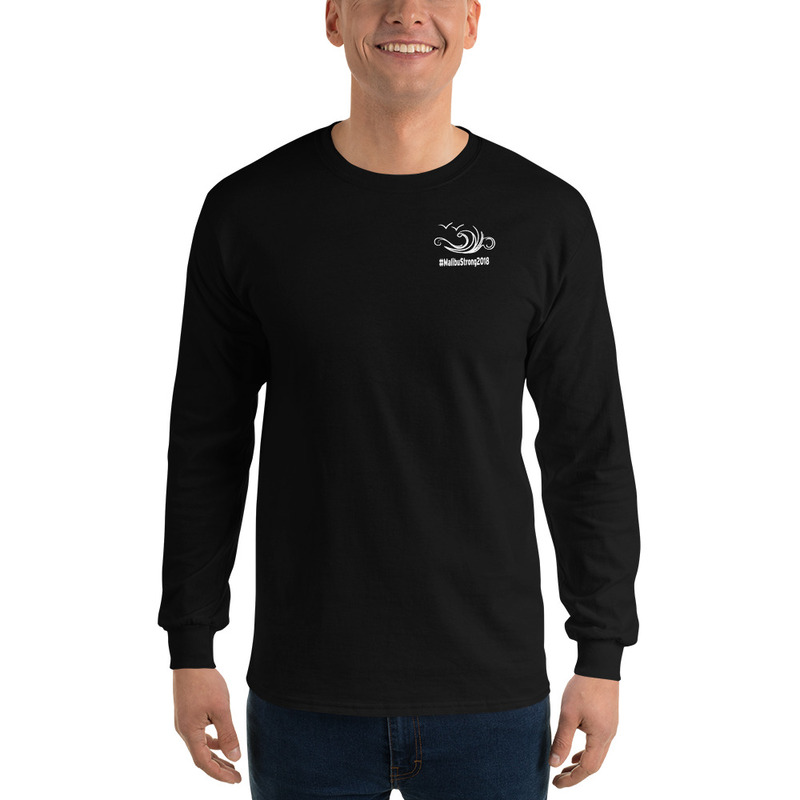 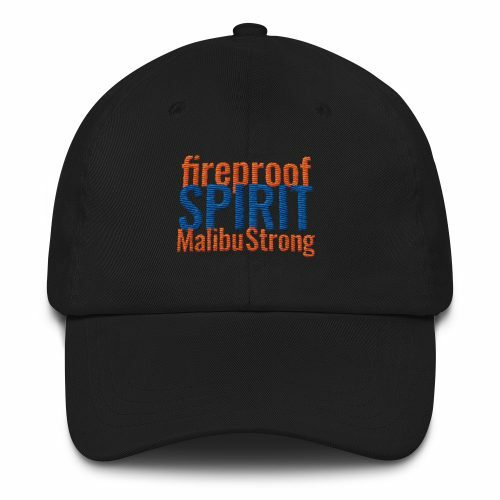 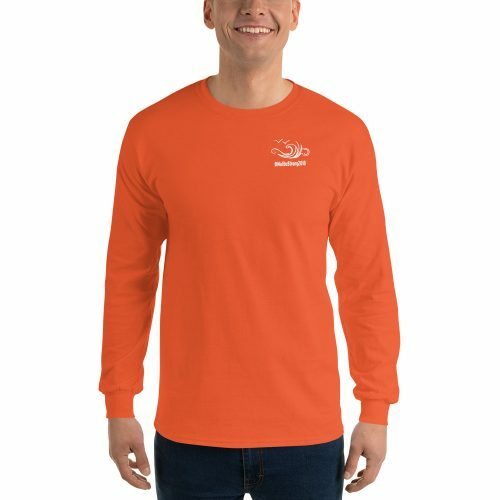 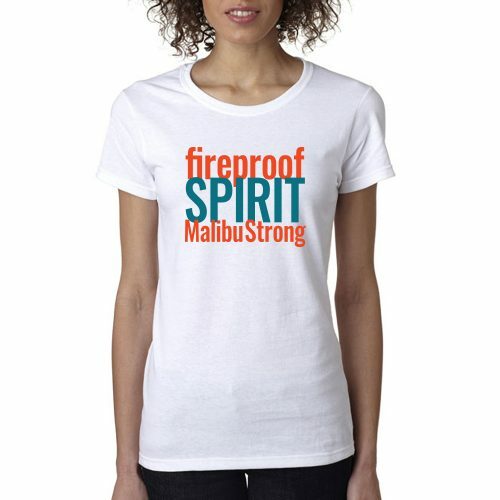 Show your pride in the Malibu community in the aftermath of the devastating 2018 Wolsey fire. 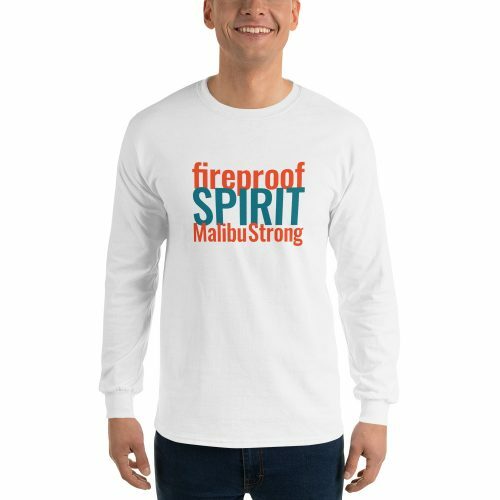 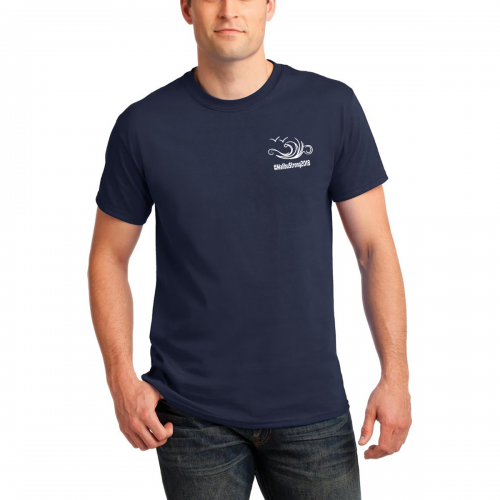 Plus each shirt you buy puts $5.00 into the Malibu Educators Fund for Fire Victims. This long-sleeve tee has ribbed cuffs and a classic-fit. 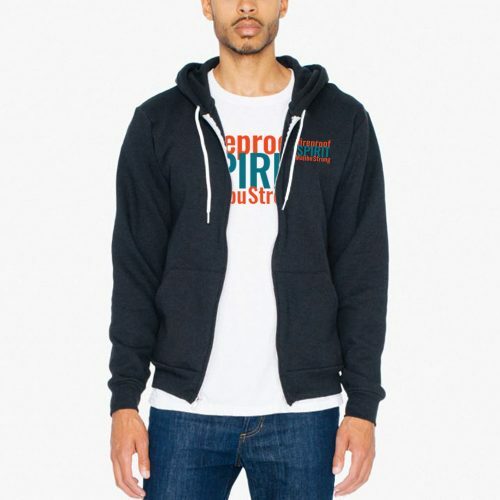 It’s quarter-turned to eliminate center creasing and perfect for chilly days! Great for both guys and gals.